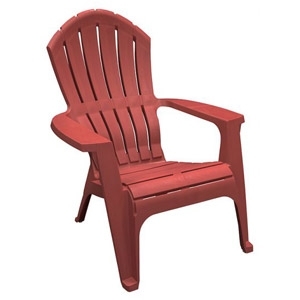 The RealComfort Adirondack® incorporates innovative lumbar and neck support – which promotes a restful back angle. The chair also integrates flex-cushion technology™ and softer support beams into the seating area to further enhance comfort. Stackable, molded resin. 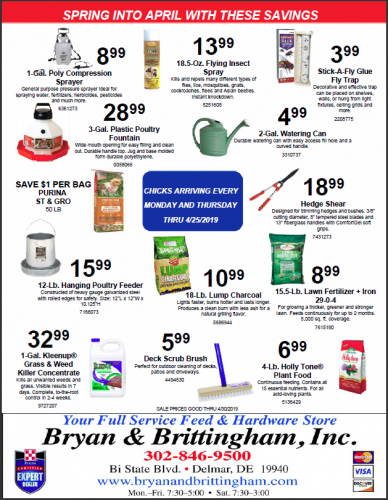 For patios and decks, RVs, camping and sporting events. 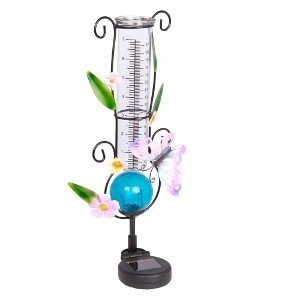 Solar Rain Gauges available in Lady Bug, Hummingbird, Butterfly styles. Solar powered with decorative lit glass ball displayed under the rain gauge. Easy to read. Easy installation. Great gift! 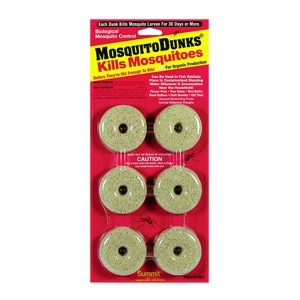 The MA06 Indoor Insect Trap from Stinger offers indoor home pest control solutions to attract and trap many annoying flying insects. 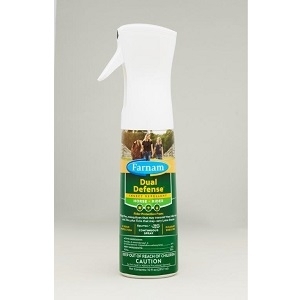 This results in a more pleasant indoor environment for you and your family. 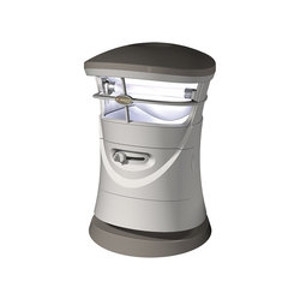 180° 15 Watt halogen solar powered floodlight. 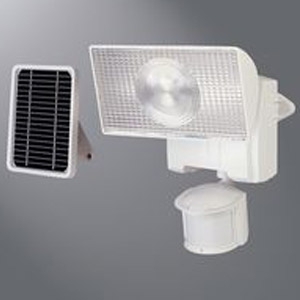 Motion sensor turns light ON automatically at night when motion is detected. 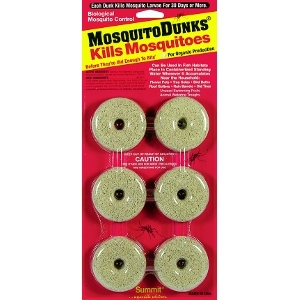 Durable weather resistant plastic construction. 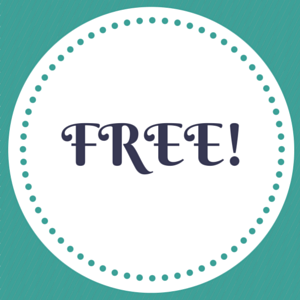 Installs easily with no wiring necessary. Solar panel for maximum charging power included. 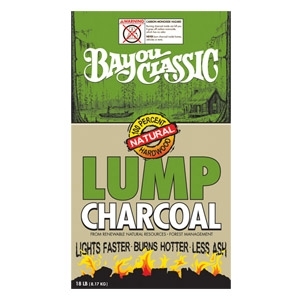 Bayou Classic's Lump charcoal is the perfect match for you ceramic grill. It's made from 100% natural hardwood with no fillers and It lights faster and burns longer, leaving the competition in is ashes. 18 lbs. You told us your pain points with batteries. We listened. 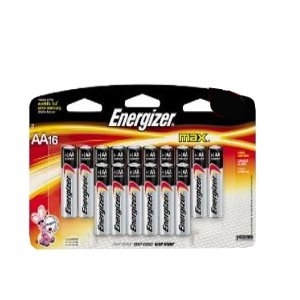 Now the alkaline battery you count on every day to power your family’s toys, home electronics and flashlights is even better. The sixthreezero Paisley Woman finally makes it's triumphant return, this time in a stunning coral pink color. Truly a must see and one of those bikes that someone might just have to have. 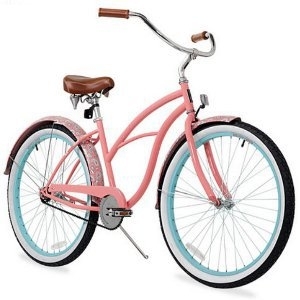 This 17" frame women's cruiser bicycle really is a thing of beauty. Whether you love the color pink or not, you are sure to love the glossy coral pink on this frame.